Brett grew up in Oklahoma and was first introduced to climbing on a month-long journey through the Sangre de Cristo mountains of southern Colorado when he was 17. He moved to Estes Park as soon as he was able and has since dedicated himself to climbing and the pursuit of adventure. 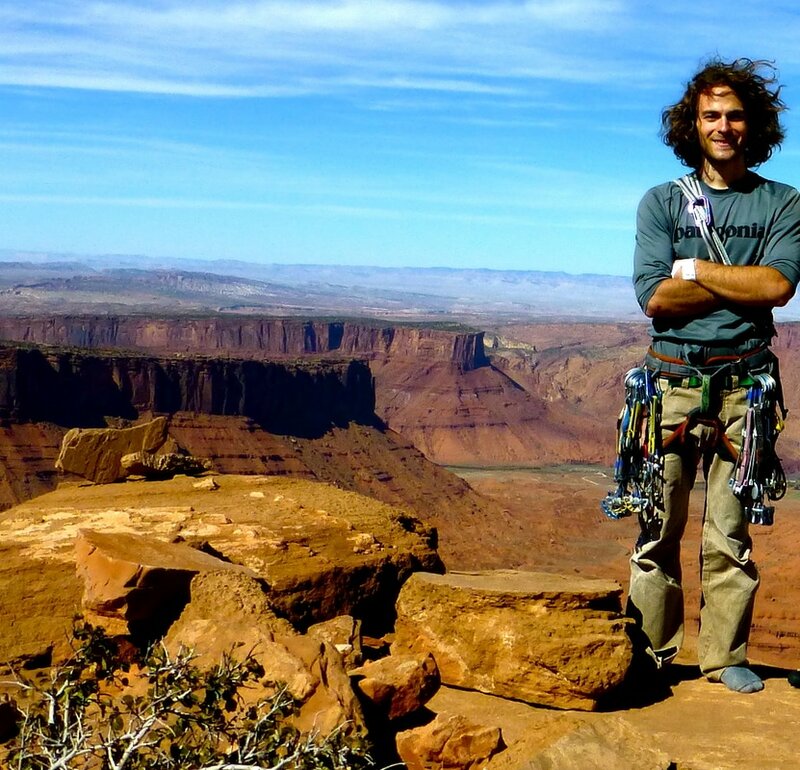 Brett has climbed throughout the United States and Canada and loves all forms of rock climbing. Whether it’s bouldering, trad climbing, sport climbing or alpine big walls, Brett loves it all, and takes pride in improving daily in all disciplines. Some of Brett’s favorite places to climb include Bishop, California, Indian Creek, Utah, The Bugaboos and Rocky Mountain National Park. Brett feels privileged to call Estes Park home and to share his passion for rock climbing with others in one the most beautiful places in the country. Brett has completed the AMGA Single Pitch Instructor course, the AMGA Rock Guide Course, and is pursuing AMGA Rock Guide certification.